Overwatch Hero Release Dates: When Was Each Overwatch Hero Released? 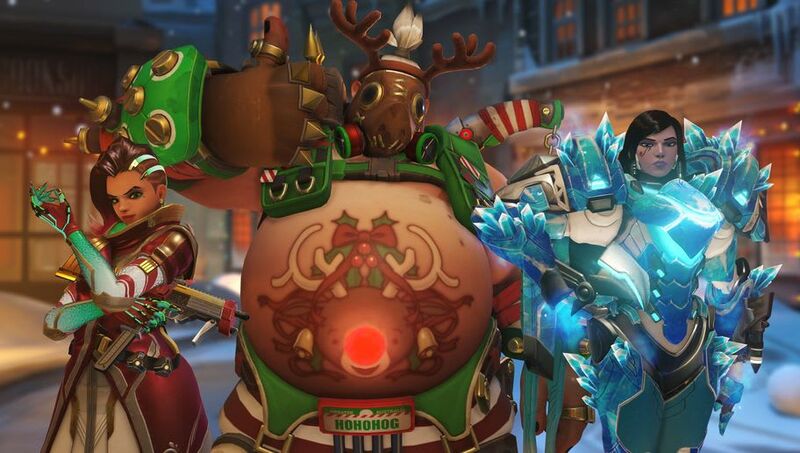 ​Overwatch hero release dates are an important part of the game's history. As the game grows and gets older, hero release dates become memorable days to look back on or to even hypothesize about when the next hero is coming out. Here's a list of the 30 current Overwatch heroes and their release dates. ​​Overwatch Hero Release Dates: When Was Each OW Hero Released? There have been eight new heroes released since ​Overwatch launched. Of the eight released, there's been three damage characters (Ashe, Doomfist, Sombra), three support characters (Brigitte, Moira, Ashe), and two tanks (Orisa and Wrecking Ball). Blizzard has announced a new hero each year at BlizzCon since Overwatch came out, as well as releasing a hero every July. Two heroes were released during March, Orisa and ​Brigitte, in 2017 and 2018 respectively. If the trend continues, Overwatch fans could be in store for ​a new hero early on in 2019. UPDATE (Feb. 25, 8:39 p.m. ET): Blizzard officially revealed ​Baptiste as Hero 30.